Why did you become a peer mentor? 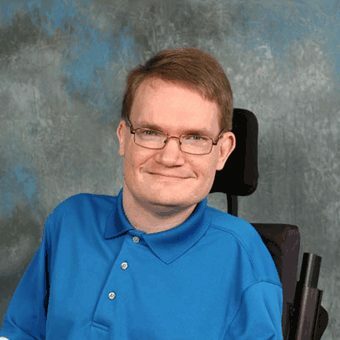 I have been a quadriplegic since age three due to a motor vehicle accident. In the three decades since, I have experienced grade school, high school, college, and now adult life with the challenges of a high level SCI. It is sometimes best to learn through other people’s experiences and I enjoy helping those with new injuries as well as those who are a few years post injury. Children with SCI especially can have a hard time adjusting. I became a mentor to work with more people in different circumstances in life and to also learn along the way as well.